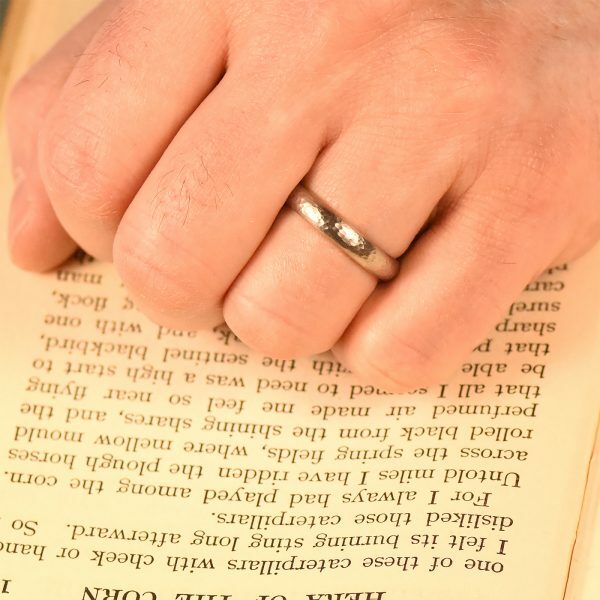 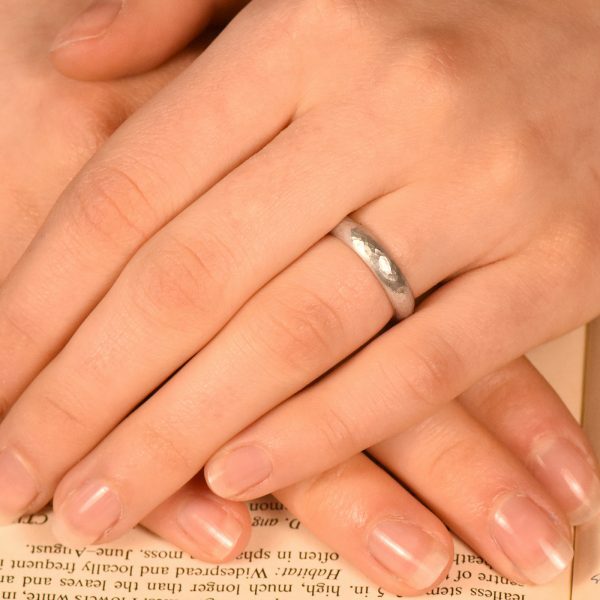 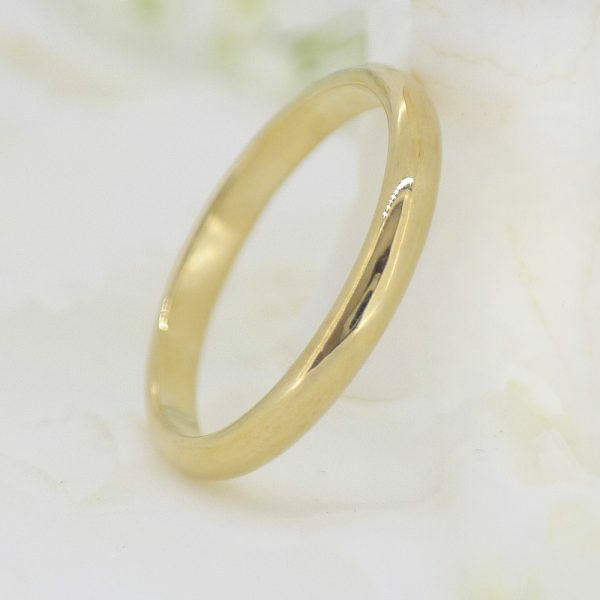 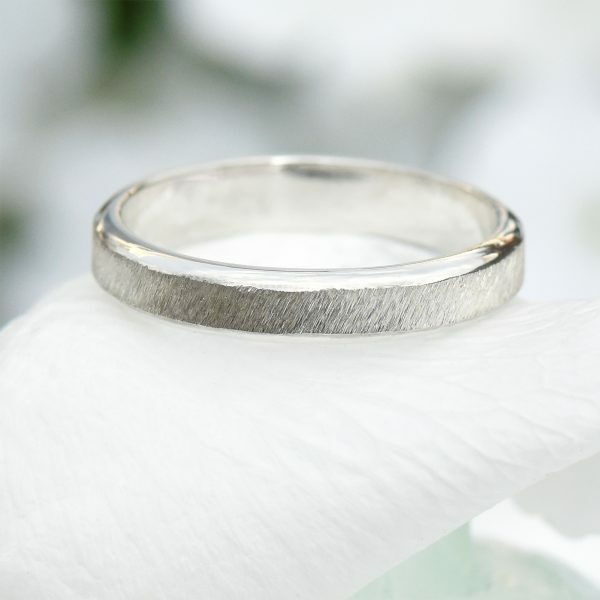 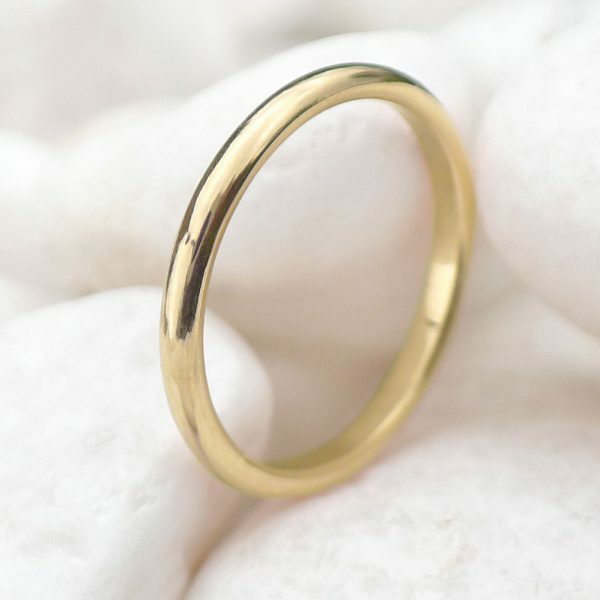 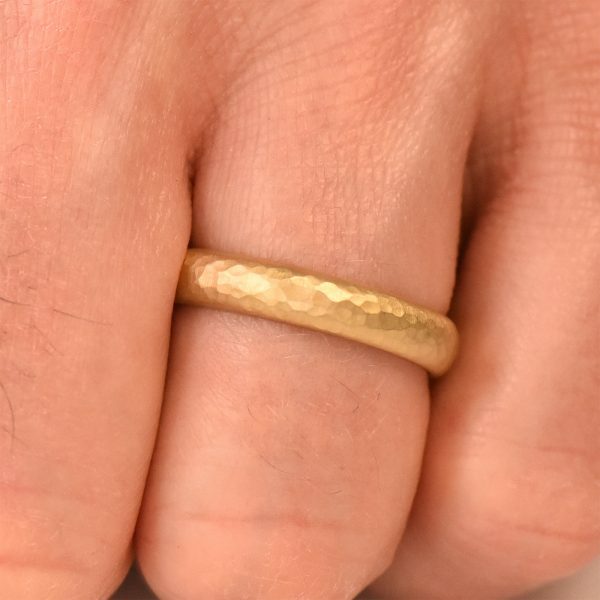 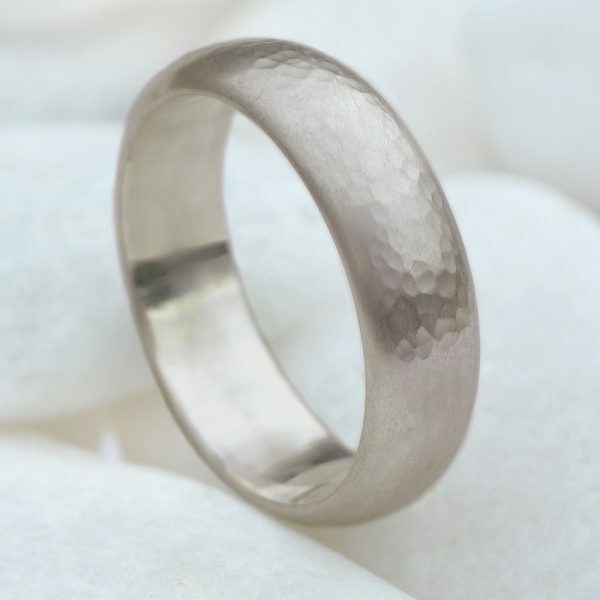 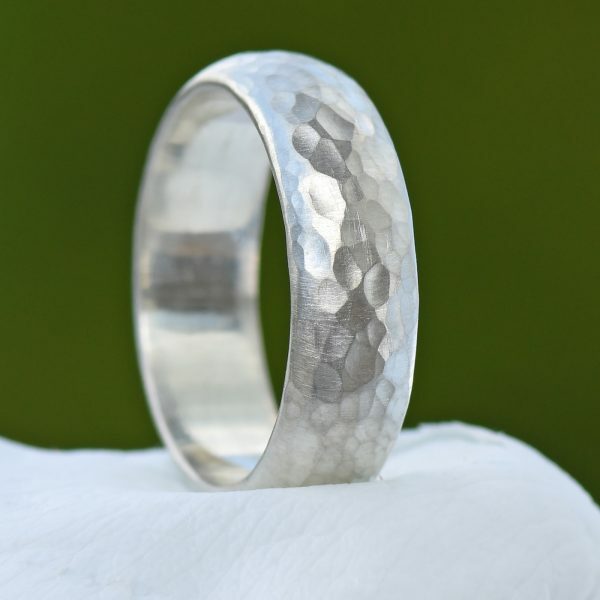 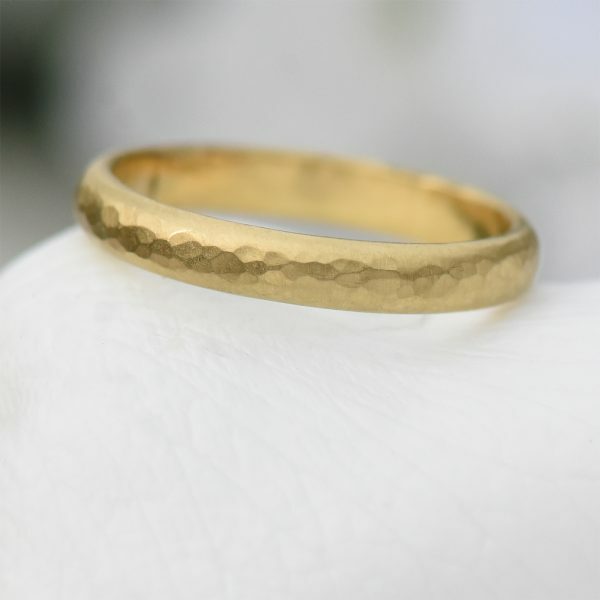 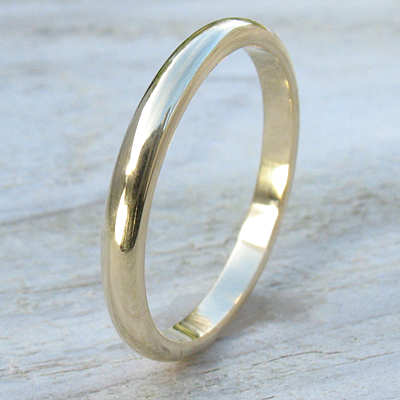 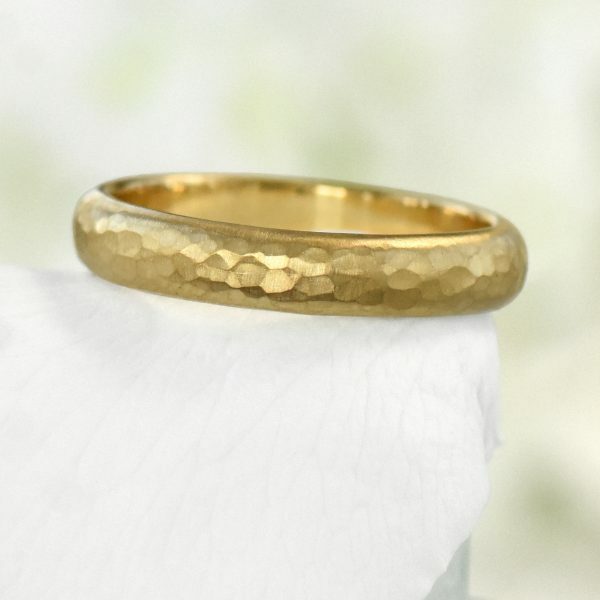 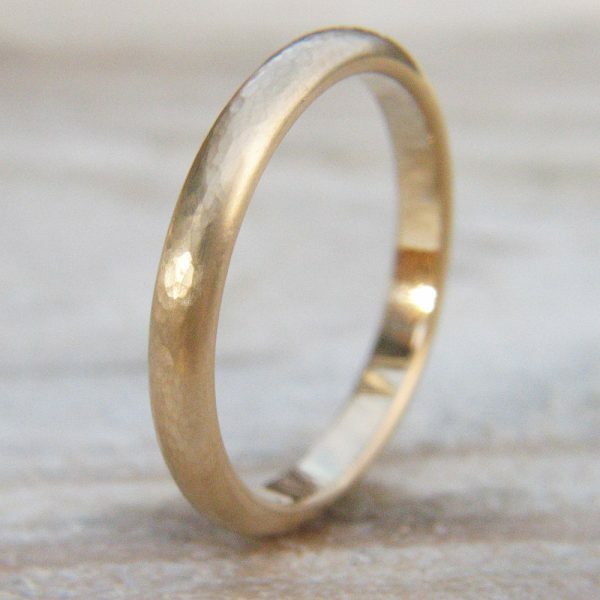 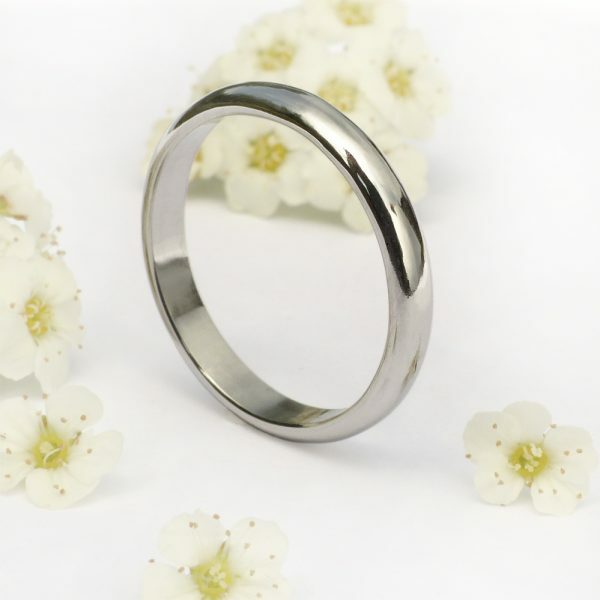 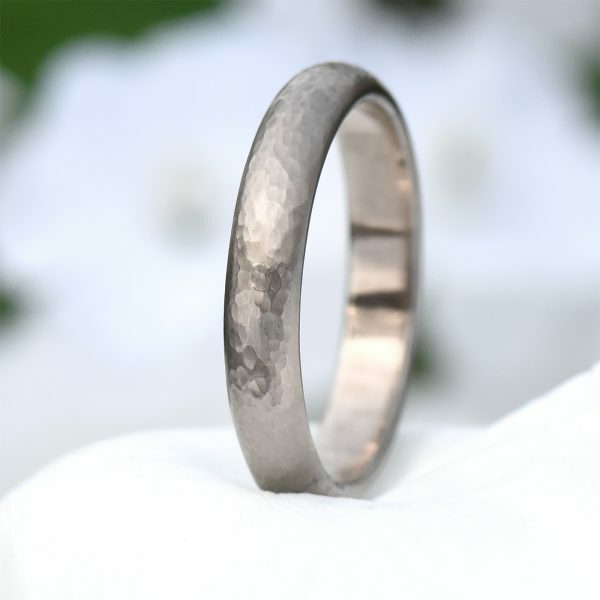 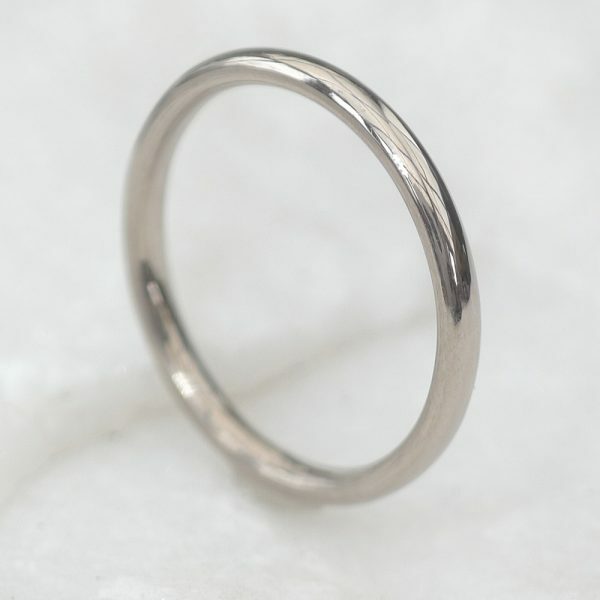 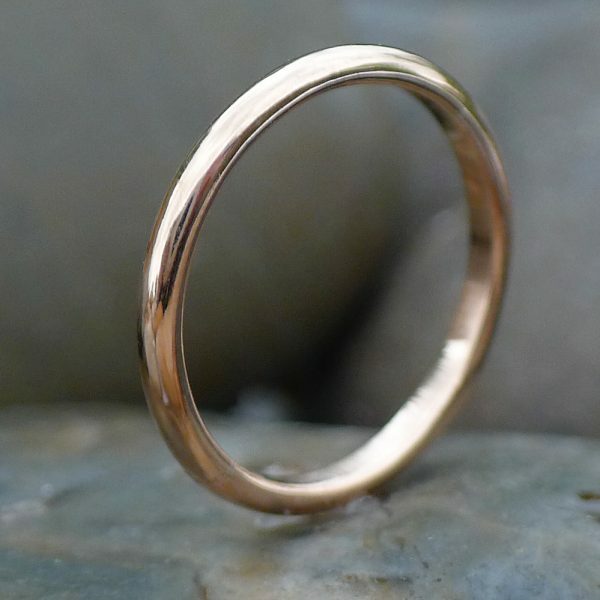 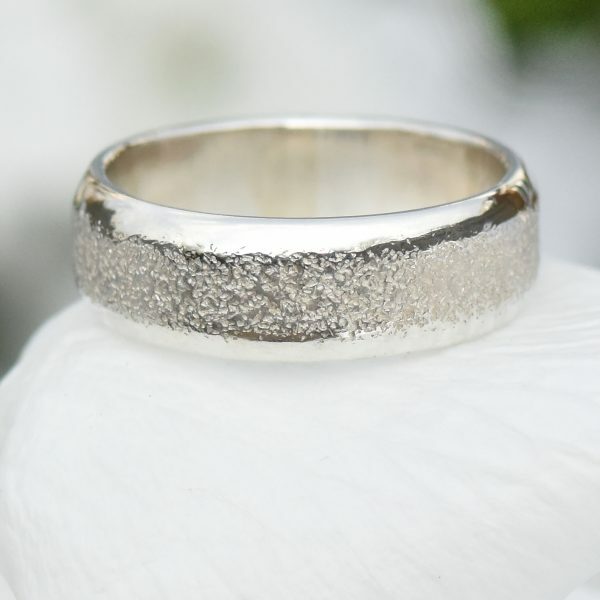 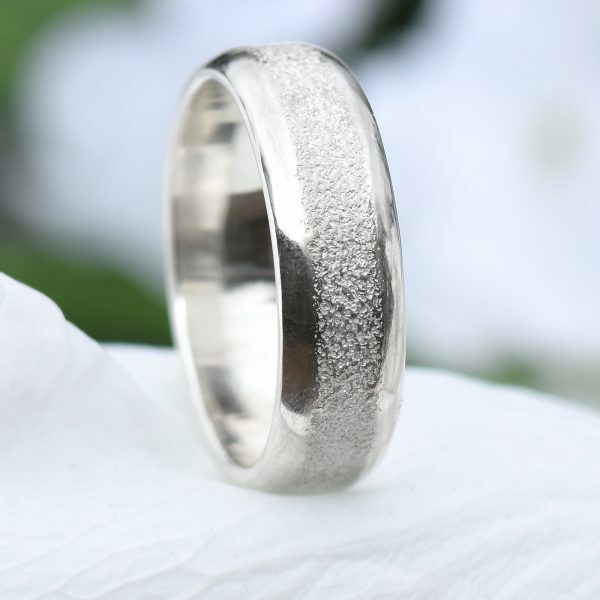 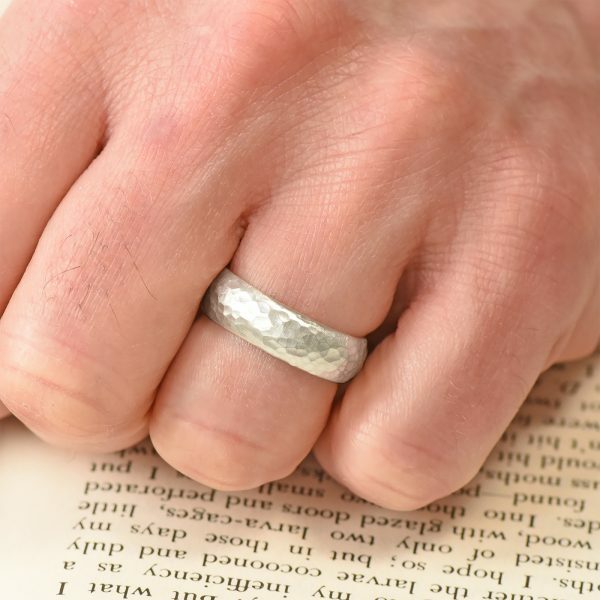 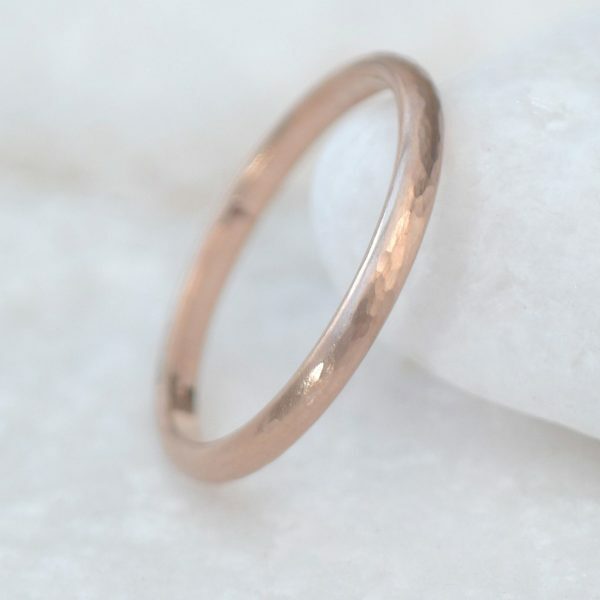 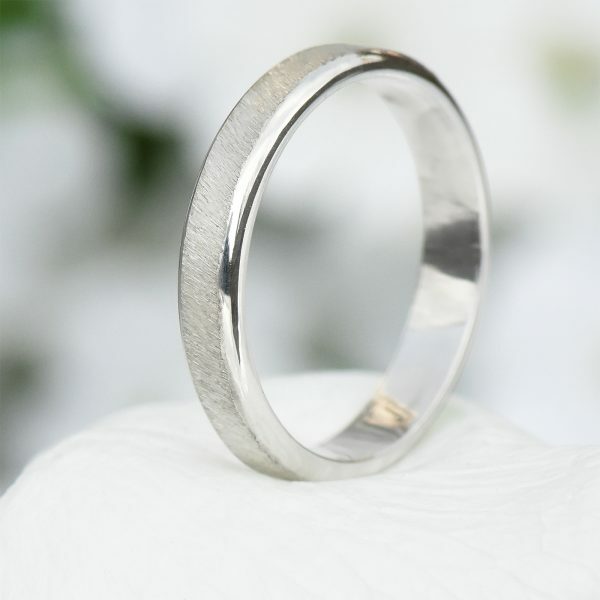 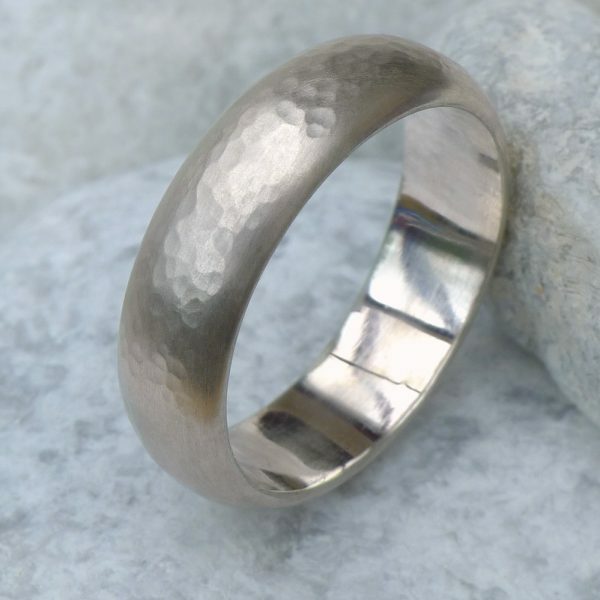 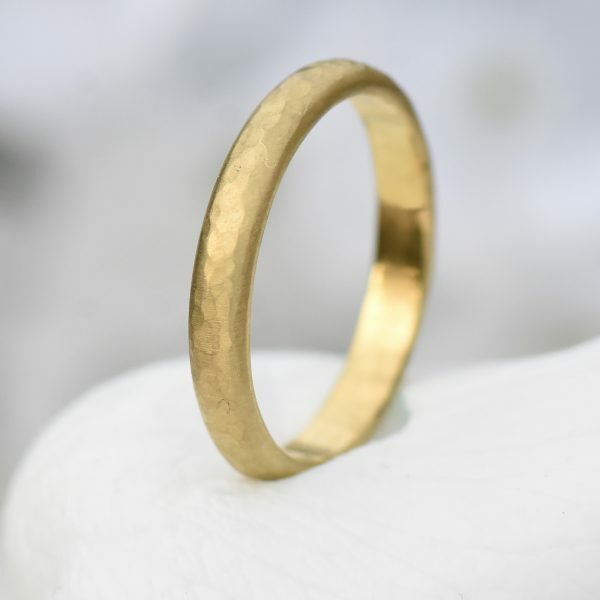 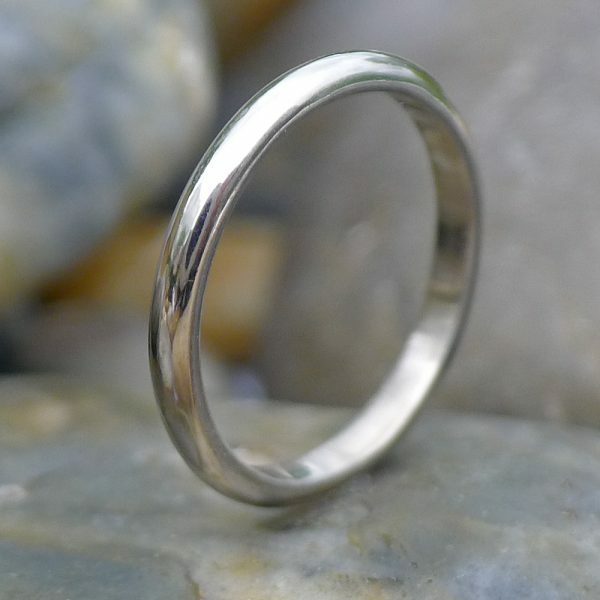 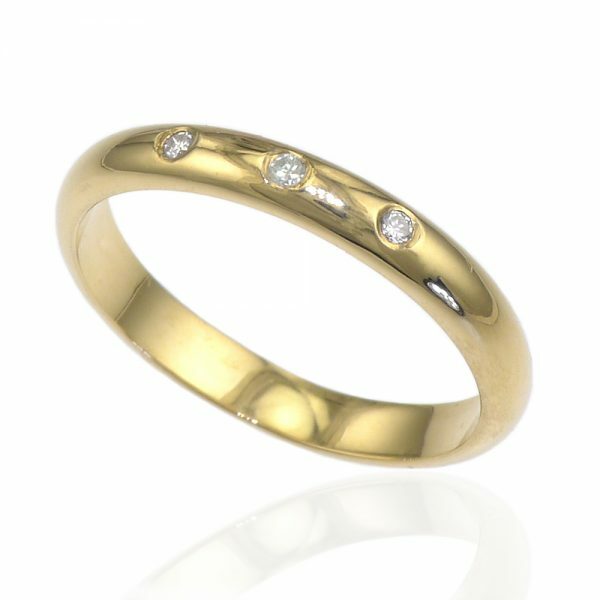 Choose an in-store design or contact us about a custom made wedding ring or matching wedding rings. 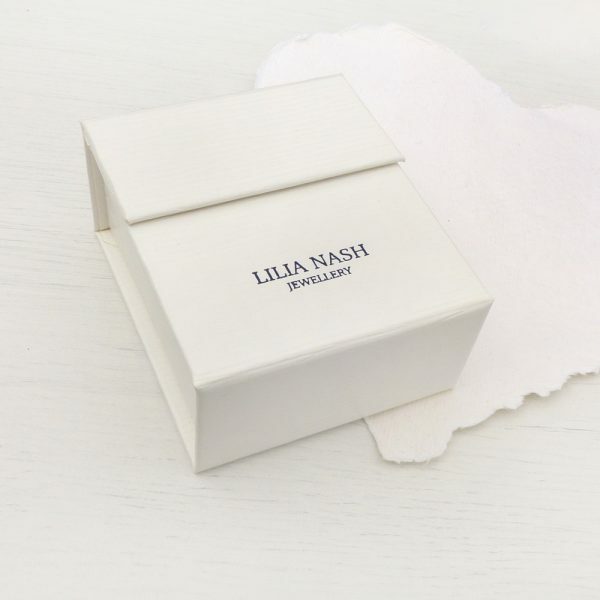 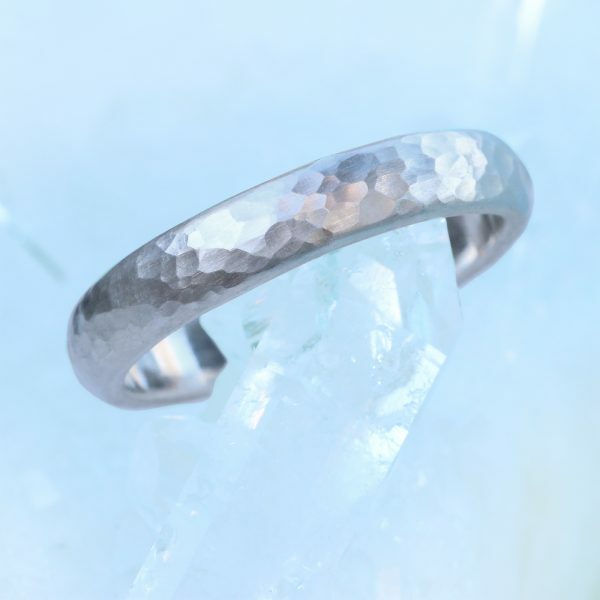 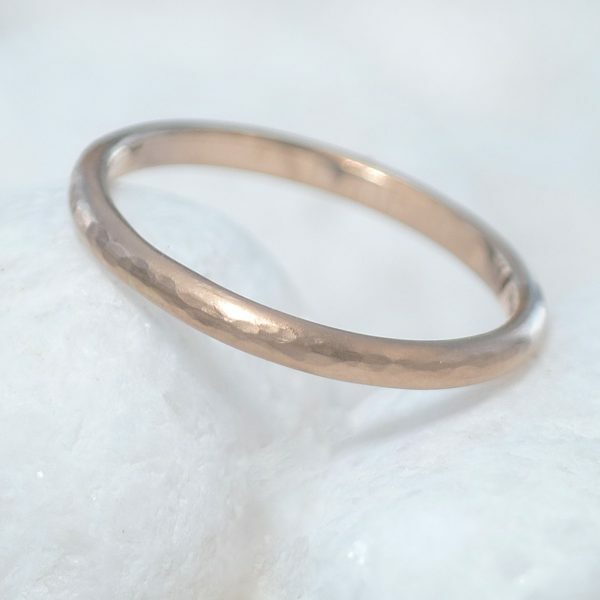 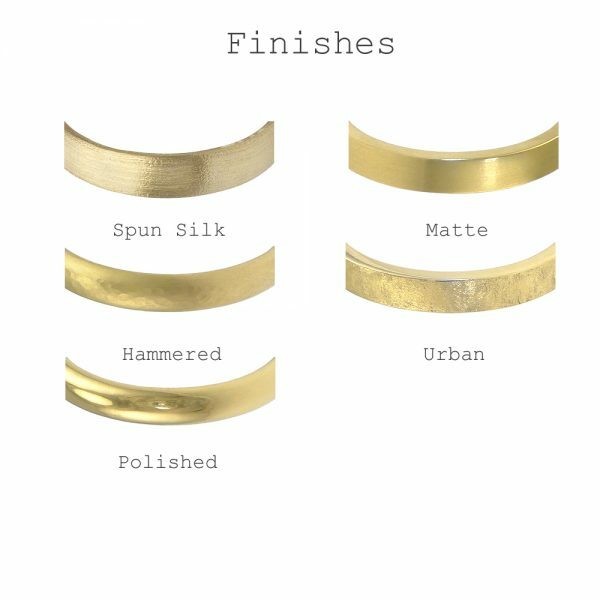 Lilia Nash jewellery designs are made in England using ethical Sterling silver, 18ct gold, white gold, rose gold and platinum. 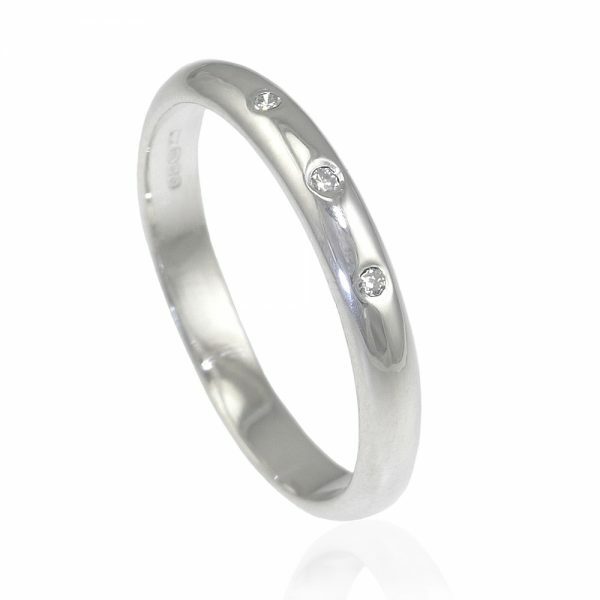 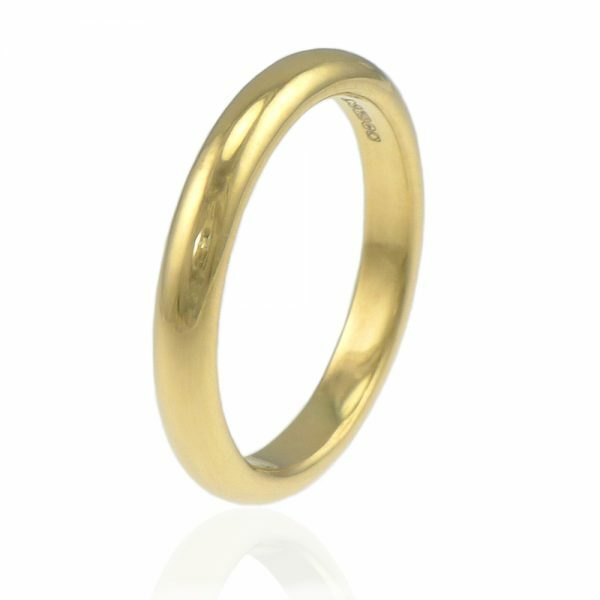 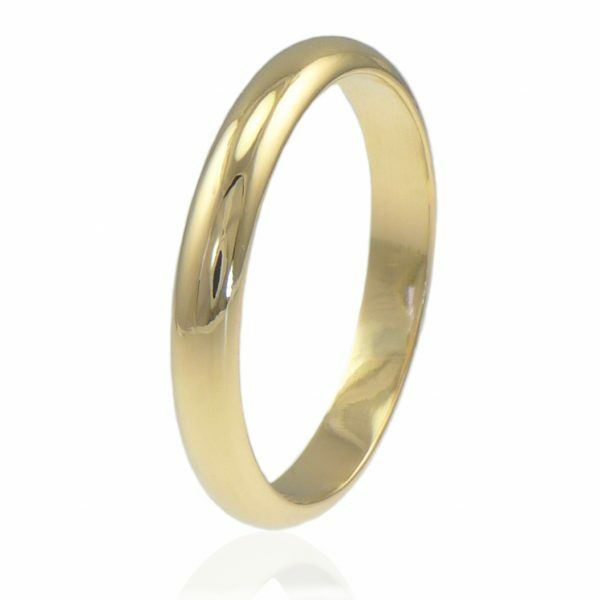 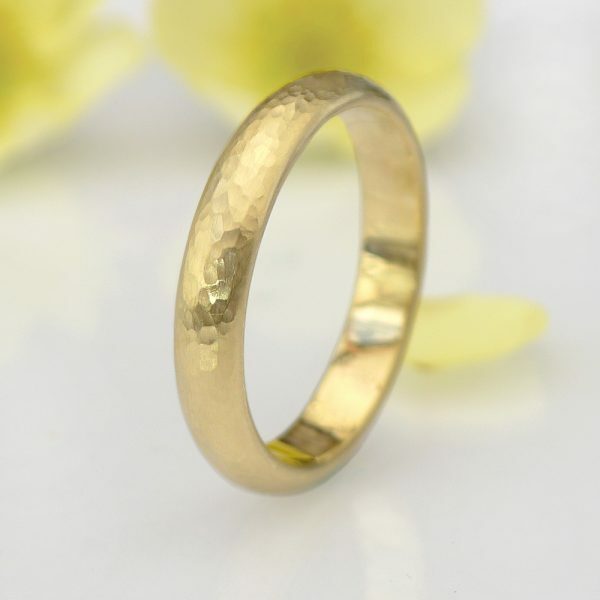 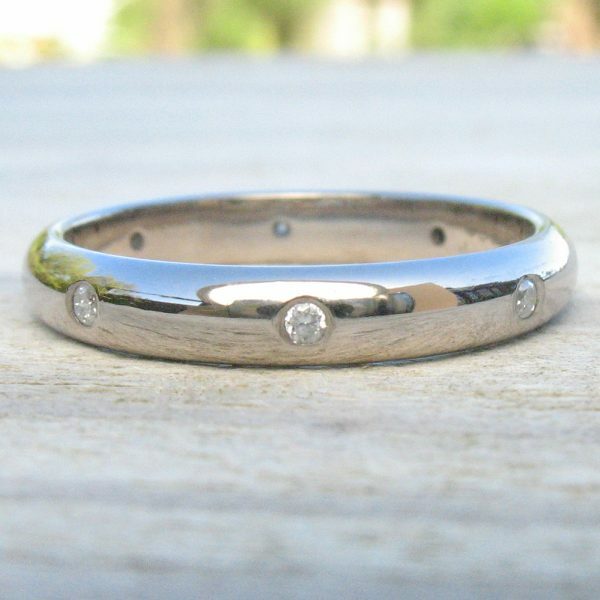 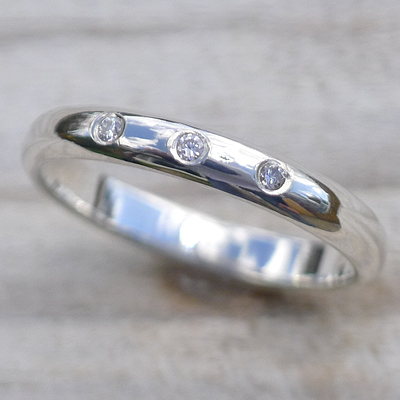 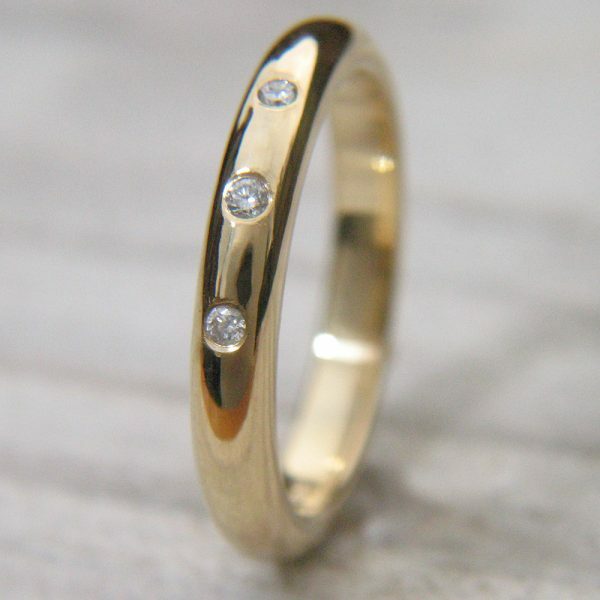 Choose any ring size with your choice of band width, finish and diamond or gemstone detail. 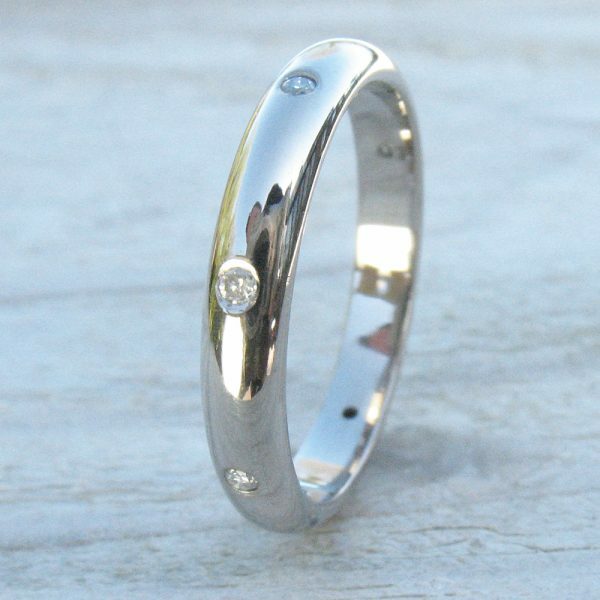 FREE worldwide delivery with every jewellery order! 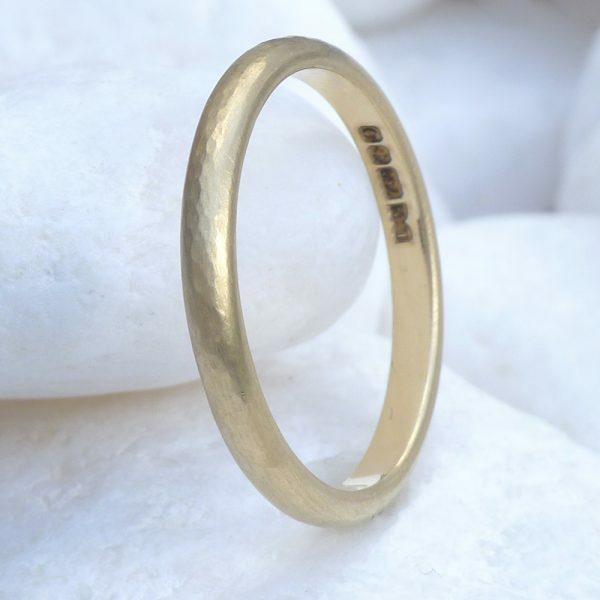 Sign up for exclusive offers, discounts and news about Lilia's latest designs.